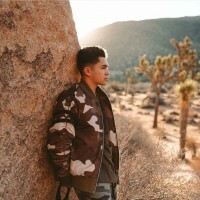 You are here: Home / News / Austin Mahone Is Here To Challenge You! 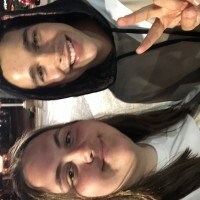 Austin Mahone Is Here To Challenge You! Mahomies! Don't forget to join Austin's contest on @Musicallyapp!!! 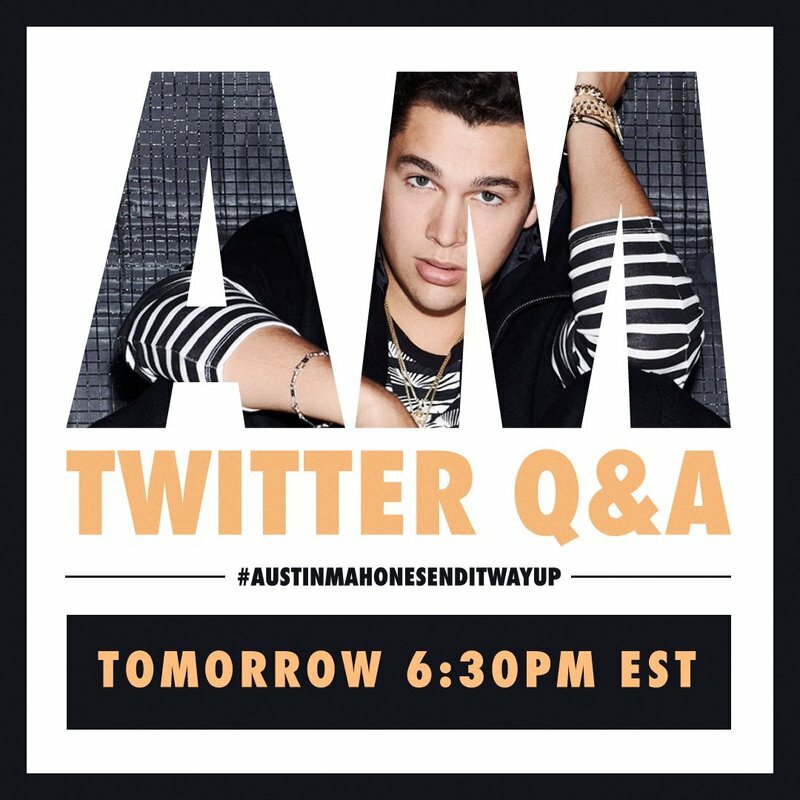 Create your own musical.lys with his new songs ''Send It'' and ''Way Up'' using the hashtag #AustinMahoneSendItWayUp. Austin will announce the winners during his live streaming on live.ly! Don't miss it!